Mother’s Day is on Sunday, May 12 and if you are still looking for a gift for your amazing mom, we’ve got you covered. Here are some beautiful, thoughtful and eco-fabulous gifts that are sure to make her smile. Who doesn’t love flowers? If you are fortunate enough to have a farmers market in your neighborhood, head on over to pick up some locally grown blooms. Want to get your mom a gift that will keep on giving? 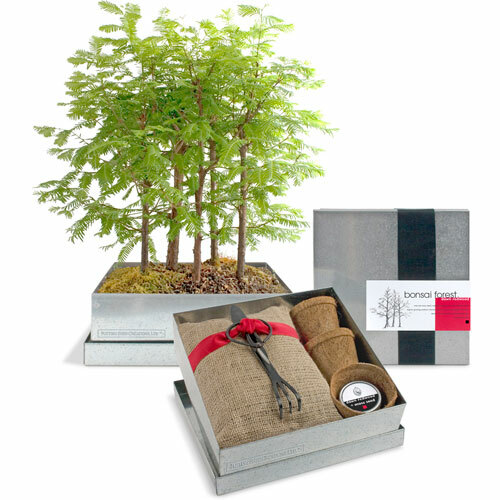 Check out this Bonsai Forest Kit, which comes complete with everything she will need to grow and sculpt trees: a recycled steel case, tree and moss seed, seedling training pots, bonsai scissors, rake and a spade. 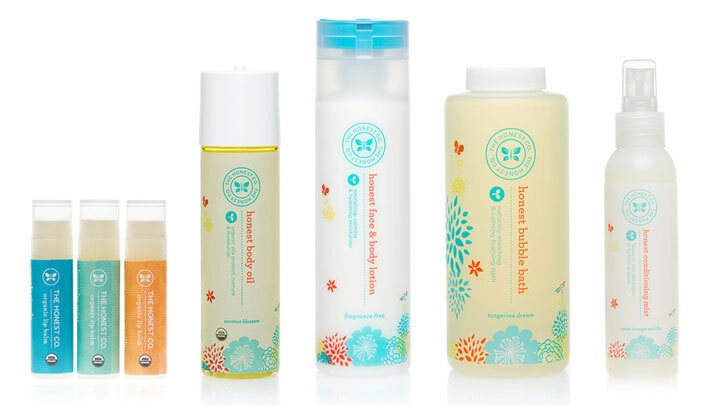 Indulge mom with this amazing Pampering Collection from The Honest Company. I have this set and I love that I can enjoy the natural and safe products without worrying about toxic ingredients. The collection includes body oil, bubble bath (Little M loves this too), face and body lotion, hair conditioning mist and a trio of organic lip balms (my favorite is the sweet orange vanilla). Want to make your mom laugh out loud? 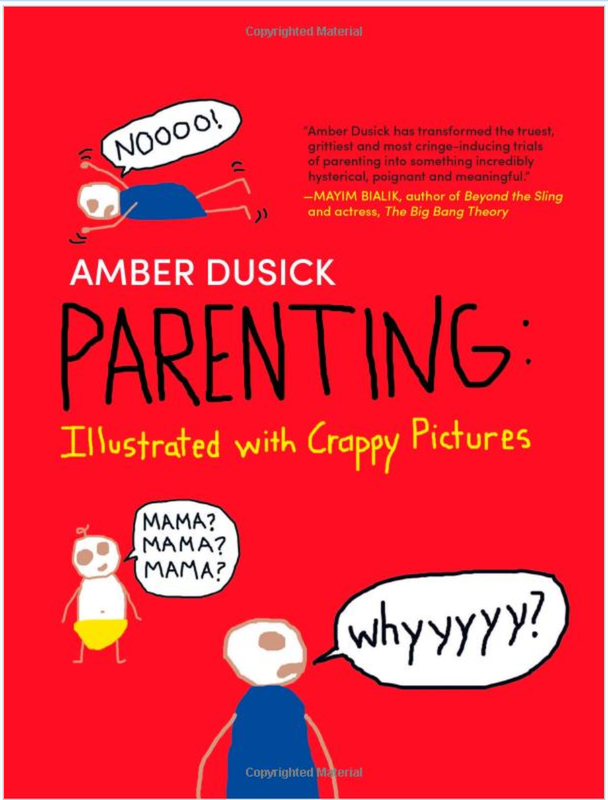 Give her the hilarious and heartwarming new book Parenting: Illustrated with Crappy Pictures (by Amber Dusick). The book is based on Dusick’s blog and it details the highs and lows of parenting with amusing stories and pictures ( here is one of my favorite posts). I could not stop laughing when I read this book and I still leaf through it whenever I need a quick pick me up. This would also make a great Father’s Day gift, since hubby has ‘borrowed’ my copy and seems to find it very entertaining! Want to make mom a special treat? 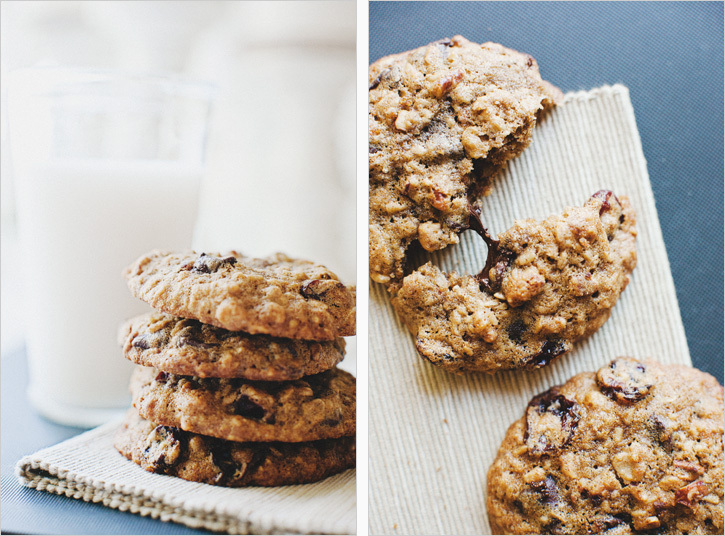 Bake her some cookies, like these delicious and healthy chocolate chip cookies with cherries and pecans from Sprouted Kitchen. Not only will she devour them, she will also be blown away by your baking skills because they are just so good! Package them up in this stainless steel container from LunchBots so she can take some with her on the go. 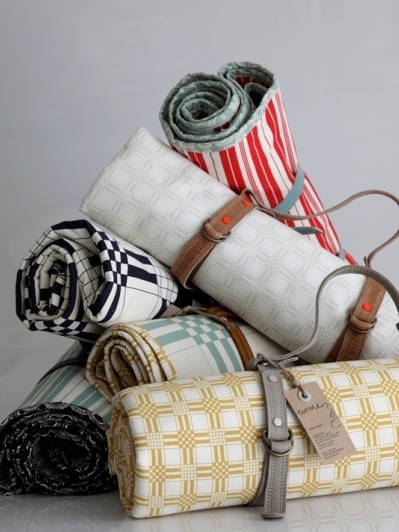 I love these organic picnic blankets by Twine, aren’t they gorgeous? Little M and I adore being outdoors and spreading out our picnic blanket, but I wish we had one as pretty as this. Make your mom’s day extra special, wrap up the blanket, add a baguette, some good cheese, organic chocolate and a nice bottle of wine and take her out for a picnic! Photos by Branch, The Honest Company, Parenting: Illustrated with Crappy Pictures, Sprouted Kitchen and Twine. Thanks! Yes, that’s one of my favorites!